GIA certified marquise cut fancy light gray blue diamond. A beautiful diamond color often seen with blue diamonds. 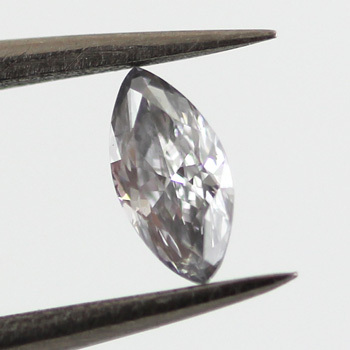 It weighs 0.21 carat and has si2 clarity grading.